Does your dishwasher have trouble draining in between cycles? Does your dryer run and run but never heat up enough to dry clothes effectively? These are just a couple of examples of the types of concerns that might lead you to call American Appliance Repair. Before beginning work, our technicians always make sure they have correctly diagnosed the root cause of the problem and provided you with a reliable estimate for the job. This ensures there are no surprises when you trust us with your appliance repair in Coachella CA and you always get the top-quality service you expect at a fair price. Because we encourage technicians to specialize in certain types of appliances and certain brands, we are able to provide top-quality appliance repair in Coachella CA whether you have a popular brand or a lesser-known one, and whether you have the latest model or an older appliance. 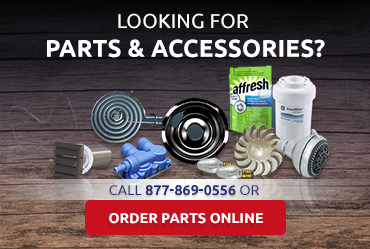 As an authorized service center for Amana, Jenn-Air, Maytag, Whirlpool and Scotsman appliances, we can provide warranty repairs for all models from these brands. We know that having a malfunctioning appliance can be a minor inconvenience or a major pain, depending on the type of appliance and the severity of the problem. 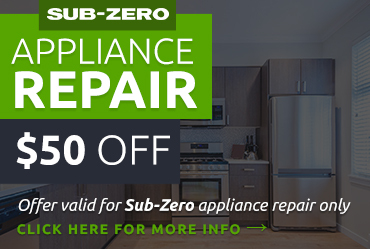 Because we always want our customers to enjoy hassle-free performance from their appliances, we make every effort to provide same-day service for all kinds of appliance repair in Coachella CA, regardless of the severity of the problem. You can count on our technicians to provide accurate diagnoses and effective repairs. 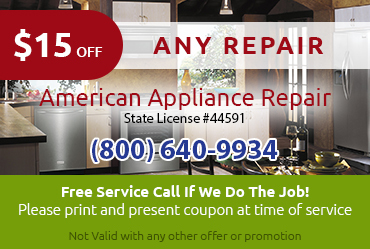 Need Appliance Repair in Coachella CA Now? 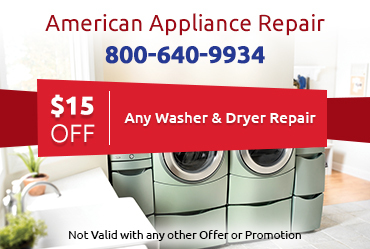 Please do not hesitate to contact us by phone or online if you need any kind of appliance repair.